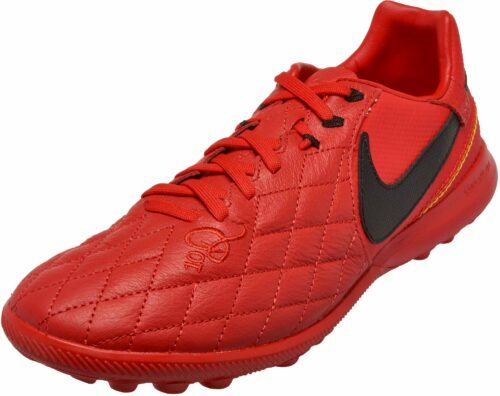 Nike TiempoXThere’s no way to express our love for soccer shoes without mentioning the awesomeness of Nike tiempos. 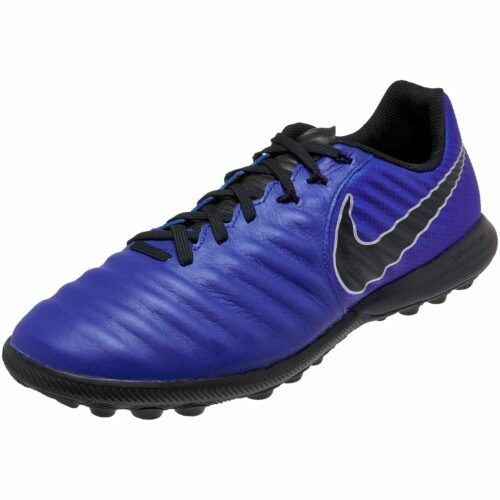 The 1st shoe to really turn the soccer boot world on its head is a classic that keeps giving us cause to smile! 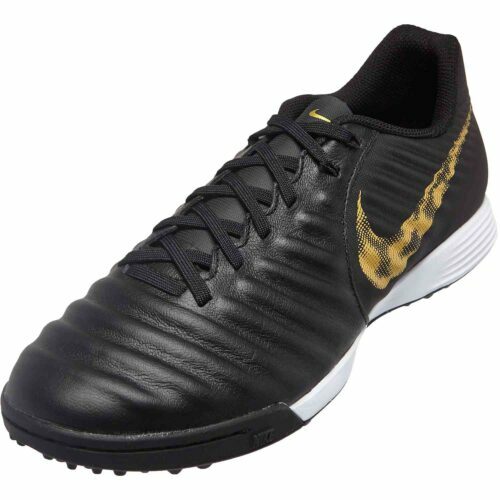 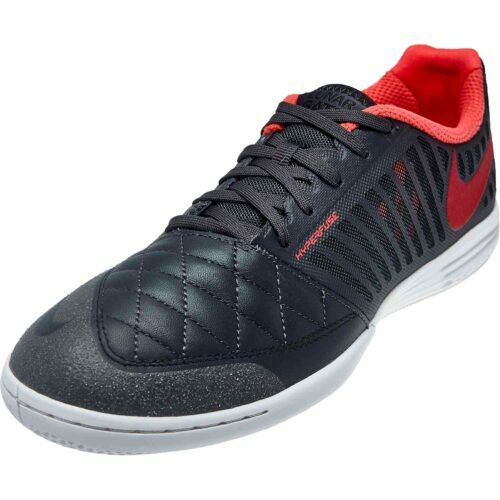 The Nike TiempoX shoes are the offspring of that sensational Tiempo line and the phenomenal Nike SCCRX collection of shoes! 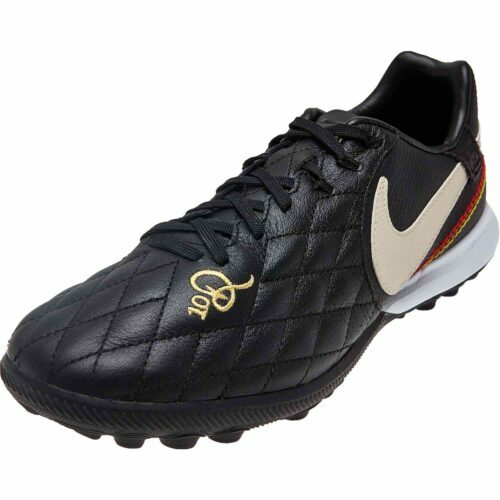 These shoes alter the Tiempo game once again as Tiempo as always done! Enjoy the goodness, we will!